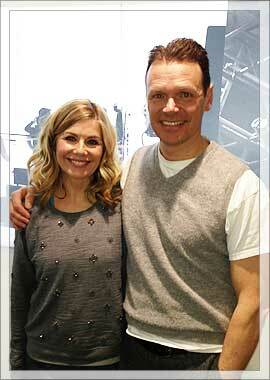 Had great fun at QVC on the 2nd March. Party atmosphere thanks to John Barrowman livening up proceedings and Howard and I thrilled that our Yoga Secrets DVD was a sell out. Looking forward to doing more! 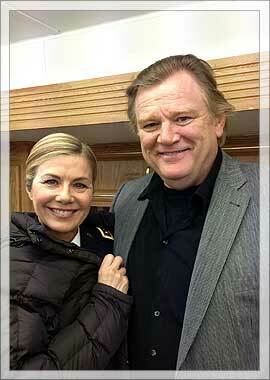 Got to film with the charming Brendan Gleeson on All you need is Kill. I was a mere cog in the grand scheme of this absolutely awesome looking film, but was very happy to be so. Watch out for this Tom Cruise movie in 2014.